A member of the esteemed 12-member Jedi Council, Adi Gallia and her colleagues must make the fateful decision whether or not Anakin Skywalker will be trained as a Jedi. 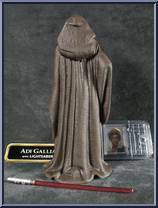 Contribute pictures, update details or suggest corrections for Adi Gallia. 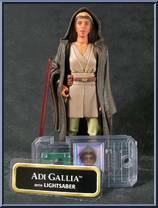 Write a review about Adi Gallia.